Let’s Hear It for Gua Sha Facials! At Element, we offer these same amazing, beneficial facials. 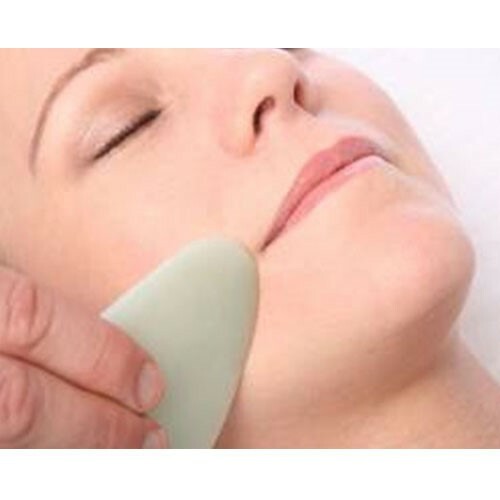 One of our star estheticians, Ella, is known for her Gua Sha Facials. As a NY state Licensed Esthetician, Ella has over 10 years experience as a Spa Therapist in Shanghai, China. Her experience as a spa therapist included intensive training in skin care health and skin care treatment protocols, cupping, gua sha, tui-na, and nutrition all based on the theories of Chinese medicine. Ella also has training in dermaplaning and is a licensed waxing professional. She has worked at high end spas in both China and the United States. 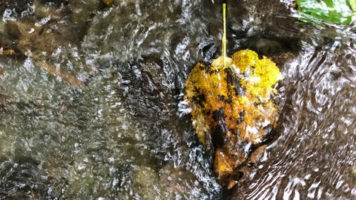 Using only the most pure, plant-based products, Ella believes in maintaining skin health through proper treatment, education, and wholistic lifestyle. Acupuncturist, herbalist, Maya abdominal practitioner, and reflexologist Christina Morris is the founder of Element Natural Healing Arts. Writing about health and wellness gives her an outlet to express her care and concern for her beloved community. She believes everyone can achieve better health and happiness–emotionally, physically, mentally, and spiritually.